The Communications and Multimedia Minister made the announcement at his first day of work yesterday. 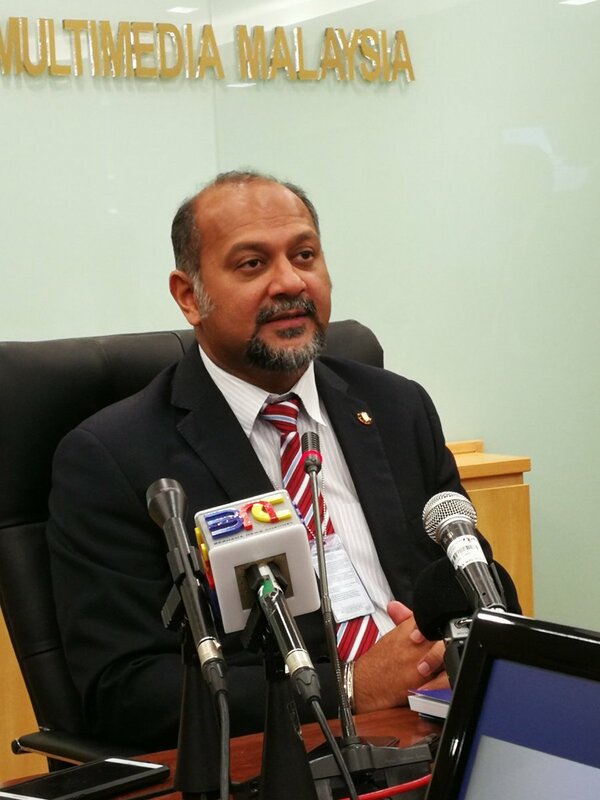 On his official first day of work yesterday, 22 May, newly minted Communications and Multimedia Minister Gobind Singh Deo announced that he will work towards achieving broadband connections that are "double the speed, half the price"
The Puchong MP has taken note of complaints from the public about the quality of broadband in Malaysia, Bernama reported. During a special programme broadcast live on RTM, he said that, "If we look at broadband in other countries, the service provided differs greatly from what we (Malaysia) have, so there is no reason why we cannot emulate other systems from overseas. That's one thing I will try to do, (which is) also part of the 100-day plan." "In Pakatan Harapan (PH) we are advocating to uphold the principle of freedom for all parties, and an important aspect of this is the media," he said, after announcing that the Anti-Fake News Act 2018 will be repealed. 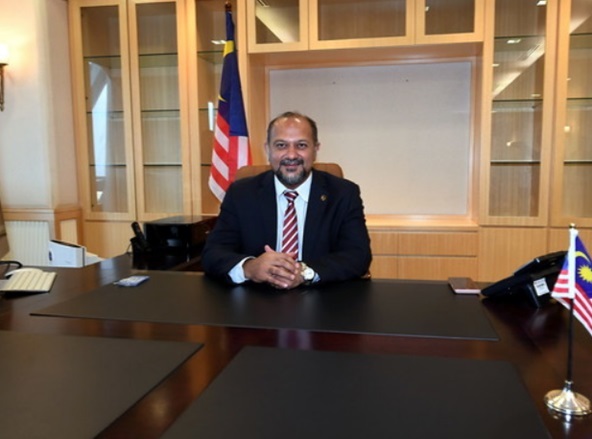 Gobind argued that Malaysians are mature enough to watch debates on television, adding that, "If we want to have a debate, I don’t think there is a problem with that. We are actually debating (with each other) every day, even at the coffeeshop," Bernama reported. According to Bernama, he said that, "I hope they are given the full opportunity to debate in Parliament and bring up issues close to the hearts of the people, criticising our government where necessary." "We should not have a Speaker who blocks the opposition from bringing up issues, and that's the main difference between us and the previous government," he added.